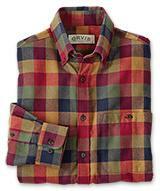 Orvis offers Up to 60% off + extra 25% off select sale items (Discount is shown in cart.). 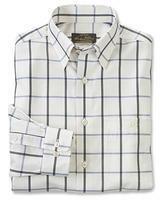 Shipping fee is about $4.95. 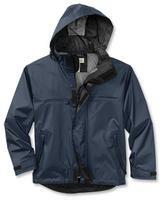 Orvis offers the Orvis Men's Waterproof Rain Jacket in four colors for $69.99. In-cart, the price drops to $51.75 with free shipping. 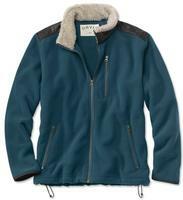 Orvis offers the Orvis Men's Montana Morning Zip Cardigan Sweatshirt in Navy or Blaze for $49. The price drops in-cart to $36.75 with free shipping. 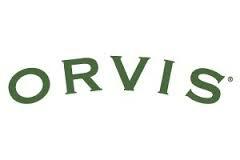 Orvis offers the Orvis Women's Button-Neck Cozy Pullover in Natural for the in-cart price of $21.75 with free shipping. 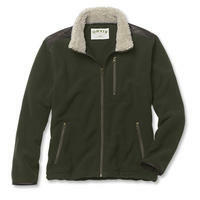 Orvis offers its Orvis Men's Sherpa Fleece Jacket in four colors for $39 plus $7.95 for shipping. 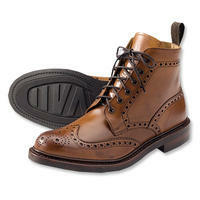 Orvis offers Loake Men's English Brogue Boot for an in-cart price of $239.2. 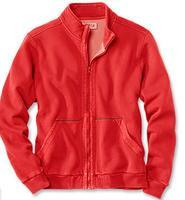 Orvis offers Men's Sherpa Fleece Jacket in four colors for $39.00 + $7.95 for shipping.